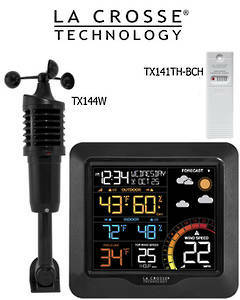 La Crosse Technology are a market leader in the manufacturer and supply of quality weather instruments. La Crosse Australia offers affordable, professional quality weather stations and accessories for the home, agriculture, horticulture, education, marine, boating and fishing industry. 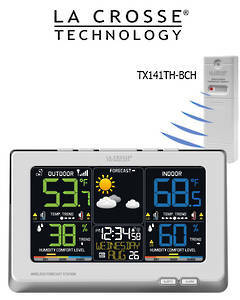 From the range of professional and WiFi complete weather stations to outdoor home temperature weather stations. When you need it. 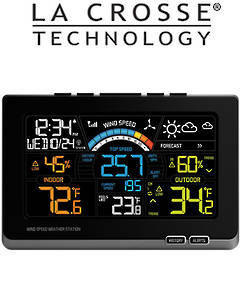 Which weather station is right for you? “Wireless Rain Station arrived, installed, and working well. “Thank you very much Lacrosse. La Crosse Technology was founded in 1985 in America, then in 1991 in Europe. 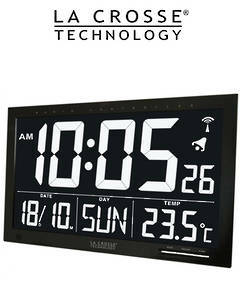 La Crosse Technology Australia commenced selling La Crosse Weather products to the Australian and New Zealand market in 1992. 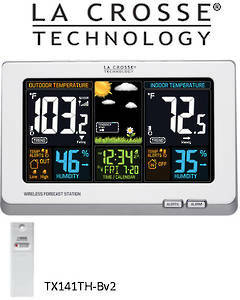 The range of La Crosse products available today is second to none and has made weather station technology available to the general public like never before. La Crosse pride themselves in innovation and have been leaders in this field for many years. 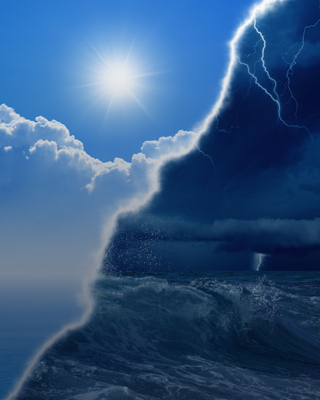 We are weather enthusiasts and enjoy helping customers select the best product to meet their requirements, from entry level to professional. 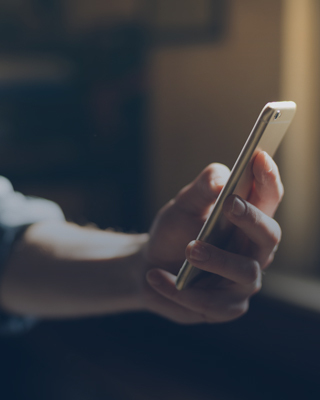 We’ve all been there: you plan your day based on a forecast from the local TV news station or the weather app on your phone, only to find that those forecasts were all wrong. The temperature where you are is at least five degrees warmer or colder than it was supposed to be. You’re getting rain instead of sunshine—or vice versa. It’s windy when you were told it wouldn’t be. 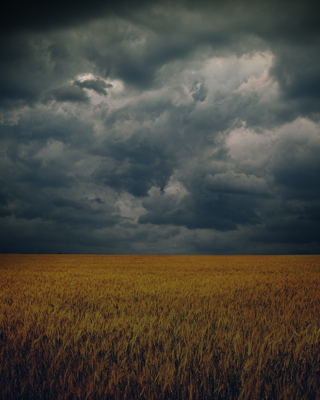 The best way to avoid these misleading or inaccurate forecasts going forward is to start collecting your own data, and the best way to do that is with a wireless weather station. What Is a Wireless Weather Station? 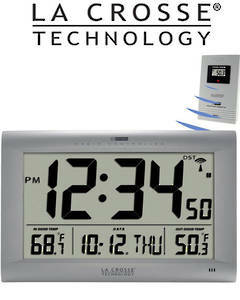 At La Crosse Technology, wifi weather stations are among the core products we sell. 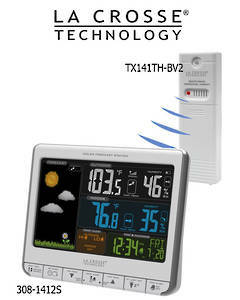 We carry weather stations for both professional and home-based applications. 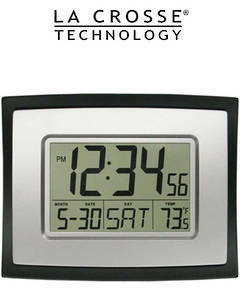 The home weather stations are affordable and easy to use, making them perfect for the average person. If you are tired of inaccurate weather forecast data, a small investment in a wifi weather station from La Crosse Technology can enable you to start collecting data right in your own backyard. 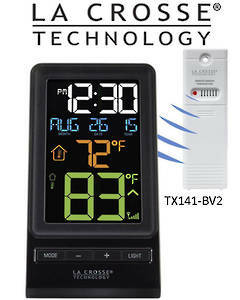 A home weather station can serve multiple functions. It can monitor the temperature both inside your house and outside, giving you a second opinion to compare to both your thermostat and your area weather forecast. The latter tends to differ especially, since weather forecasts for large geographic areas don’t necessarily account for microclimates or other variations. Depending on which wifi weather station you choose, your device might also offer other essential weather readings. 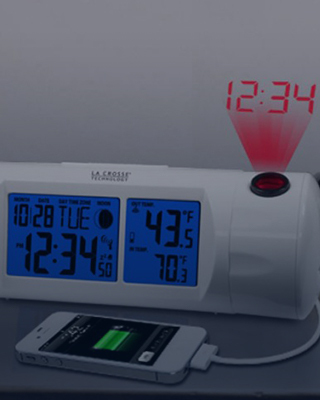 Use it to find out about humidity, wind, barometric pressure and more. 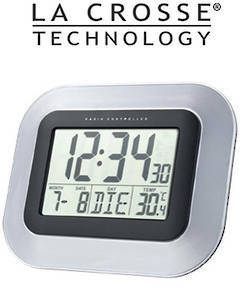 Some devices will show you other special data points, such as minimum and maximum temperature records. At La Crosse Technology, we even have a wireless weather station with rain gauge and forecasting. 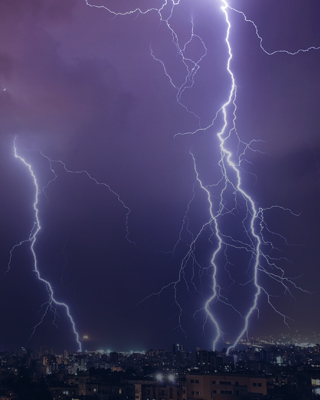 With so much data at your disposal—all drawn from the area around your house—you will never have to deal with inaccurate weather forecast information again. The days of going out for a run in a long-sleeve shirt when T-shirt would have been more appropriate are over, as are the days of leaving your umbrella behind because the forecast doesn’t predict rain. With your own personal weather station, you get custom weather data you’re your yard and neighbourhood, instead of relying on a single weather forecast for an entire city or town. 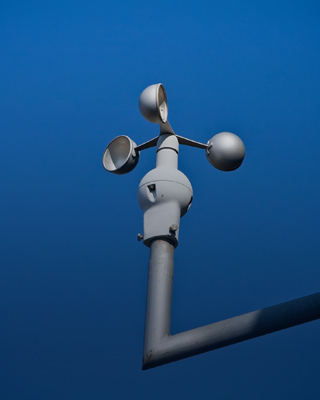 Which weather station is right for you? 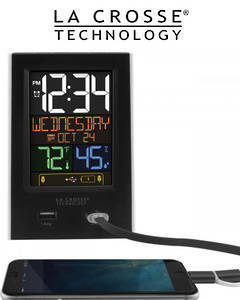 Do you want a basic device that can tell you your backyard temperature? Would you prefer a wireless weather station with a rain gauge and forecasting? 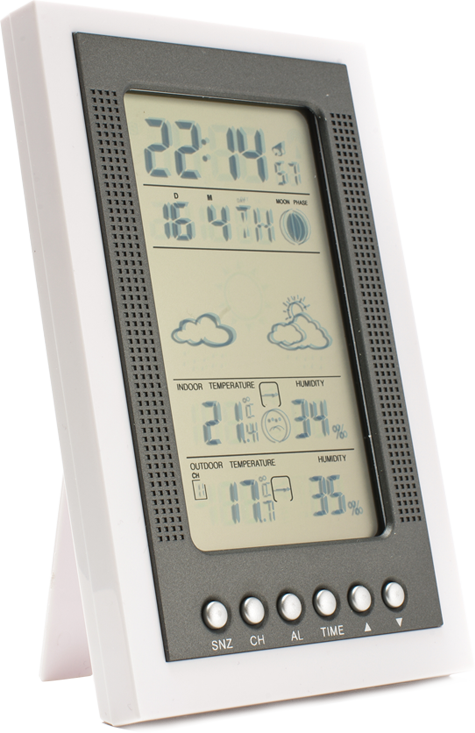 Or would you be interested in dipping into the professional weather station niche and getting something even more sophisticated? 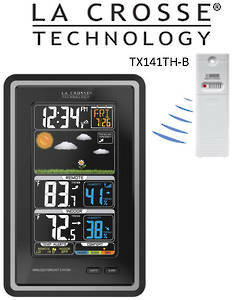 At La Crosse Technology, we are standing by to help you pick out the right wireless weather station for you. Start browsing our site today, and feel free to get in touch if you have any questions or want some shopping tips. We look forward to hearing from you.